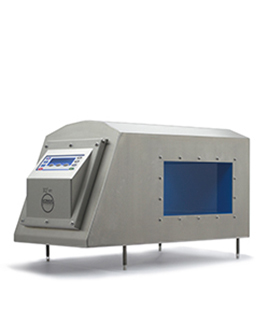 The IQ3 Dual-line series of variable-frequency detection search heads are designed to inspect products for metal contaminants in the food, pharmaceutical and packaging industries. They can be purchased as a search head that can be integrated into a larger packaging line or as a standalone conveyor unit with automatic reject stations. 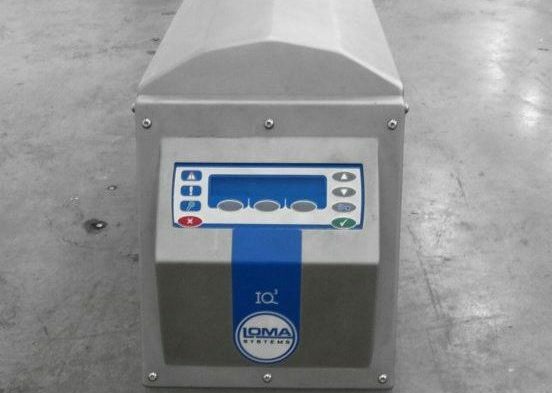 This model comes complete with IP66 Rating and multiple product memories for rapid product change over and data storage to maximize product inspection times.